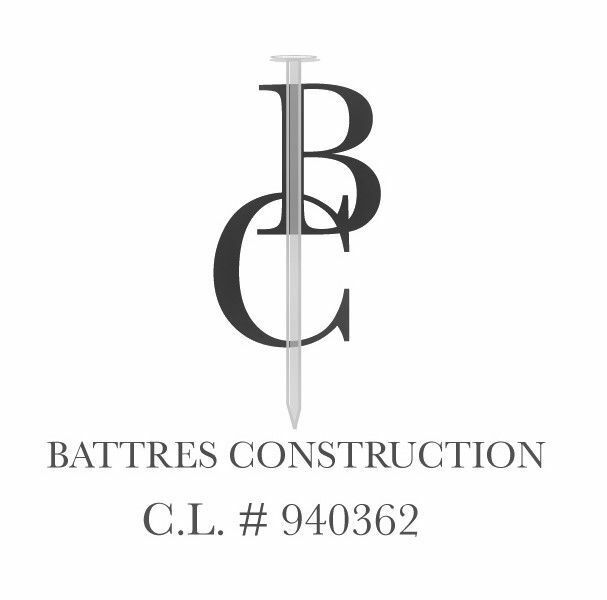 The next step is meeting with the Battres Construction designer, Cesar Villa, who demonstrated a variety of projects that Battres Construction had successfully completed. He also provided 2D and 3D plans. Guiding our customer through our preferred vendors to select the right colors, textures, and material for their kitchen and bathroom in one day was a success! Choosing the design materials with Mr. and Mrs. Barajas was comfortable and smooth. They entrusted us throughout the custom home design process as we handle this project with the utmost care. The design for the kitchen was ultimately an excellent choice—the backsplash was mosaic, expresso cabinets, pure white quartz for the island, and Santa Cecilia for the rest of the kitchen. (Just in case you were wondering?!) These kinds of things just make us excited!! Just saying. You can see their kitchen Here. Below are the 3D design plans that are offered to you.